How do you introduce yourself? What things about you are the most important to tell someone first? Do people know about your prayer life before they get your business card? Do they know of your passion for God before they know your job title? 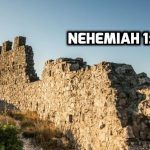 For Nehemiah, being part of the people of God was his identity. His job was an afterthought. 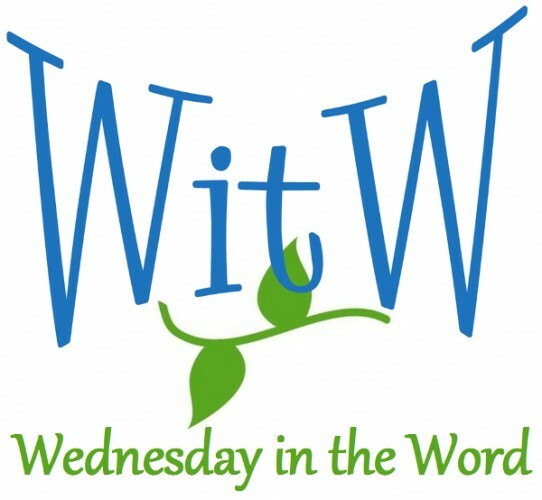 01 James 1:1 -Who was James? Our author introduces himself simply as another sinner saved by grace. 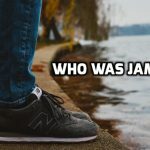 Who was James? How did he come to faith? And how do we know which James wrote this letter?